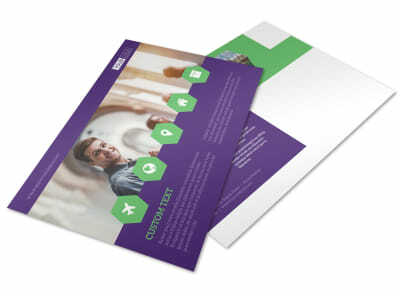 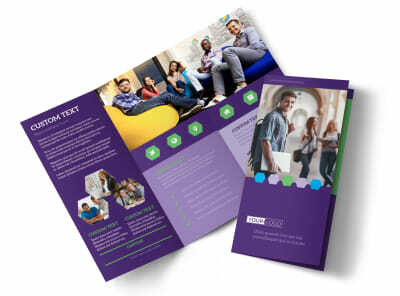 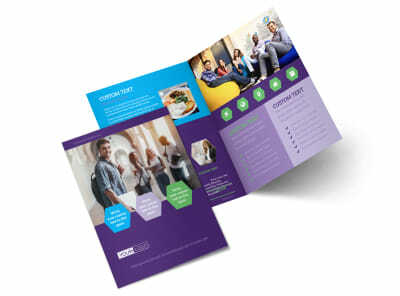 Customize our Student Accommodations Flyer Template and more! 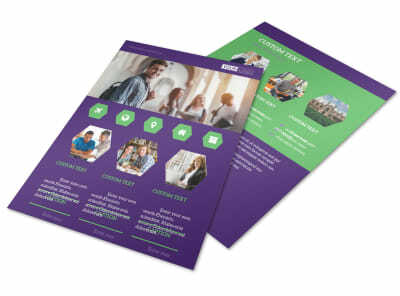 Entice students to stay with you during spring break or other events with student accommodations flyers detailing your properties’ amenities. 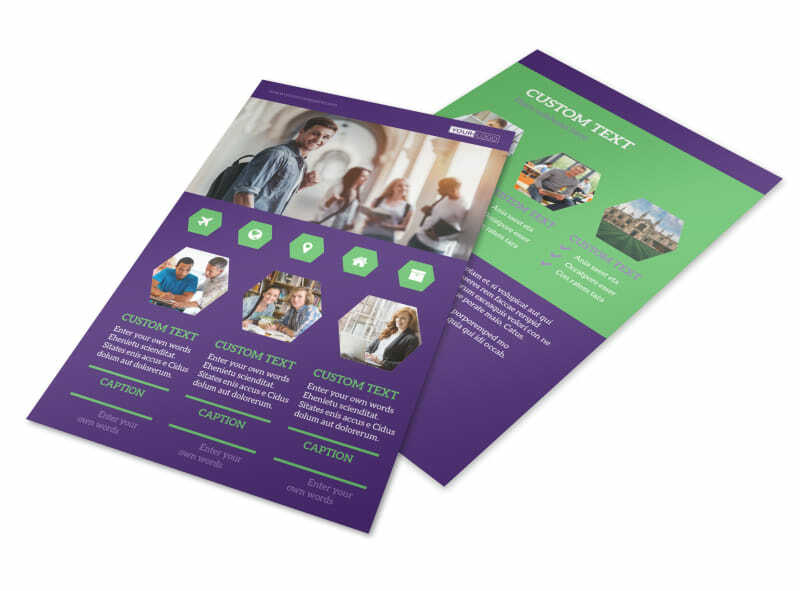 Utilize our online editor to easily customize a template with images of the available property, informative text, a color theme of your choice, and more. 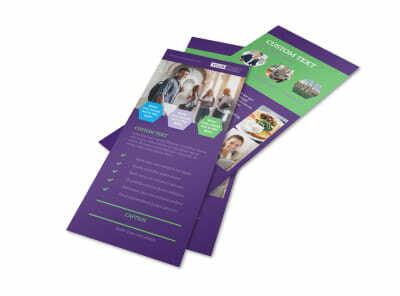 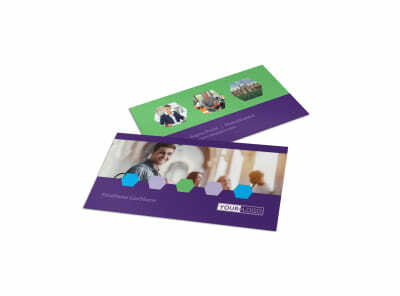 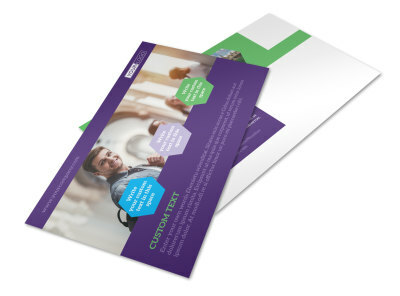 Print your flyer from any location or send your design to our expert printers for a professional finish.